With a record 759 participating real estate companies and funds in its seventh year, the GRESB survey is here to stay. It is the global standard for assessing sustainability in real estate. It will gradually be adopted by sophisticated investors and tenants as a tool to select assets that are resilient and cater to market demands. If you did not participate in the 2016 survey, consider this as a 2017 objective. Companies reporting to GRESB improve significantly over time. In Canada, GRESB participation was up 45% from 11 to 16 participating entities. We saw the first REIT participate together with 5 pension plans, 8 private funds and 2 privately owned companies. The average Canadian score was 66 points, which is higher than both the global average of 60 and the North American score of 59. However, the gap between Canada and North America is decreasing, which suggests that GRESB is now mainstream in the Canadian market. In the past, only the premier pension funds participated in GRESB. In 2016, we see many private funds catering to third party investors and a publicly listed REIT using the GRESB survey. For example, in the U.S. close to 25% of participants are publicly listed companies. 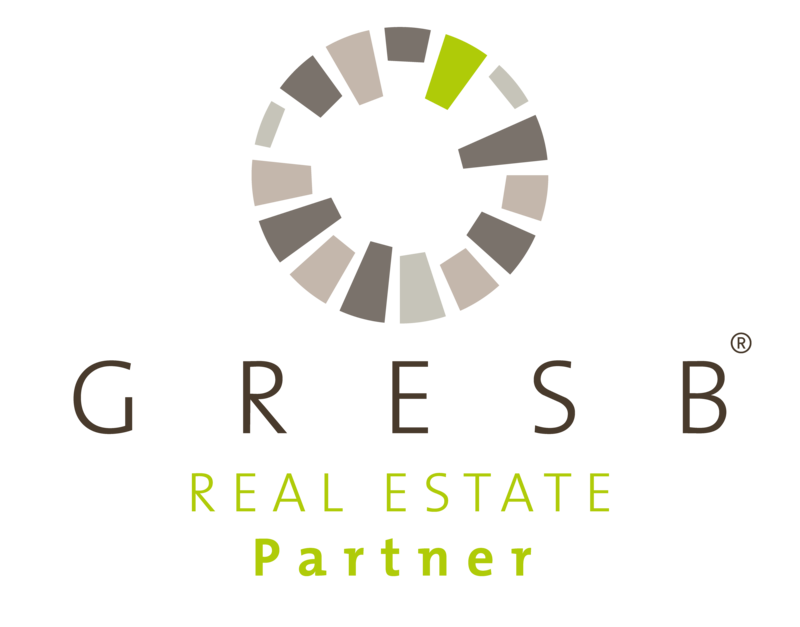 GRESB helps them to strengthen reputation and identifies value-add opportunities. Looking at the Canadian results, we can see that sustainability is paying off. Over the last year only, participants on average reduced energy by a staggering 5.6%, water by 1% and greenhouse gas emissions by 6.1%. Data also reveals an increased focus on carbon management and climate change practices, as well as increased on-site renewable power. Canadian properties also score highly in engaging tenants and employees on sustainability, while lagging somewhat in supplier and community engagement. Addressing these areas will help drive future improvements. New this year was the Health and Well-being survey module. Although there is a strong demand for assets focused on human health, the survey results indicate that Canadian real estate companies have some way to go. Stay tuned for a Health & Wellbeing results update from GRESB in October. The team at Quinn & Partners supports a large share of the North American GRESB reporters. We provide a suite of advisory services from strategy and program implementation to measurement and reporting. In 2016, our team project-managed GRESB disclosure on behalf of investors representing 130 billion in assets under management. That is almost 10% of the $1.3 trillion which participated in North America. Please contact tony@quinnandpartners.com or francisca@quinnandpartners.com for more information. Copyright © 2016 Quinn & Partners Inc.